– To understand the current policy framework and coordination structures relevant for young Roma at European, national and local levels. – To understand how youth and Roma policies tackle issues that are of relevance to young Roma, particularly in relation to discrimination, access to social rights and youth participation. – To create networking opportunities for relevant stakeholders interested to promote and advance Roma youth participation in policies and decision making structures. – To develop guidelines for policy-makers to include Roma youth issues into youth and Roma policies at all levels, including for the Council of Europe as whole. 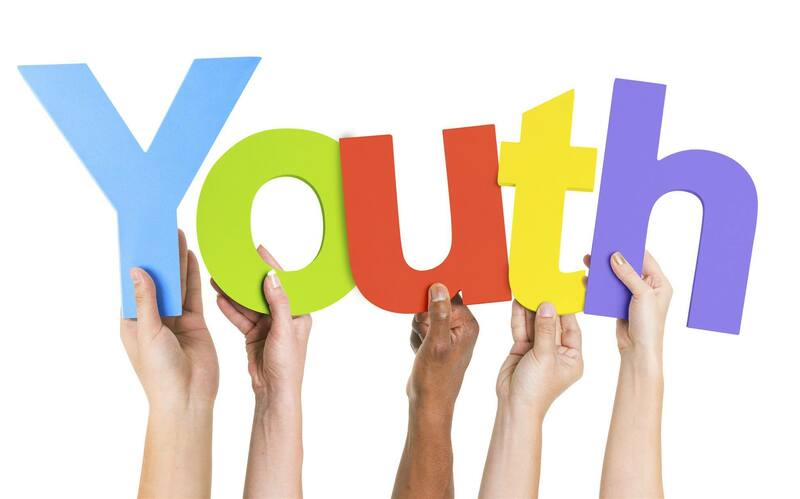 – To associate participants with the Council of Europe standards and mechanisms supporting youth policy development. All candidates must apply online and send their application forms by 5 October 2018 at 23:00 CET. The seminar will be held during 19 and 20 November at the European Youth Centre Strasburg. The working language of the training seminar will be in English. Accommodation and meals for the event will be provided at the European Youth Centre Strasbourg and paid for by the Council of Europe. Travel costs and visa fees for the seminar will be fully reimbursed according to Council of Europe rules.